Dual high-flyer. Dual core is moving into Netbooks. That the battery run times don't shorten as a result, and instead increase is shown by our tested device. Why the mobility nevertheless casts a shadow can be discovered in this review. Other netbooks offer more features, and AMD Fusion models are better at video, but those looking for a solid all-rounder need look no further. 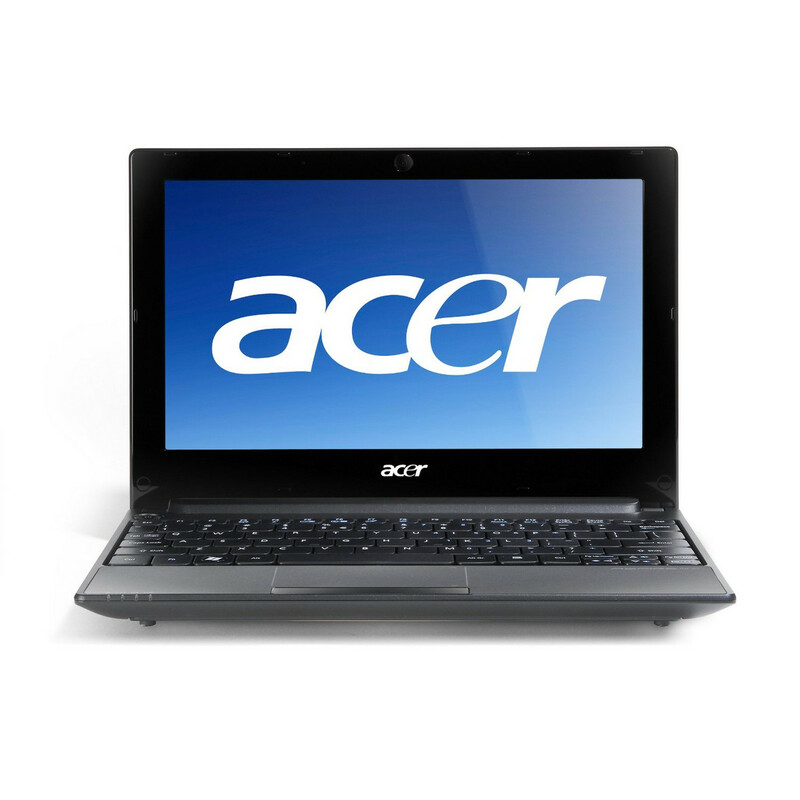 Acer’s Aspire One D255 delivers dual-core power at an excellent price. 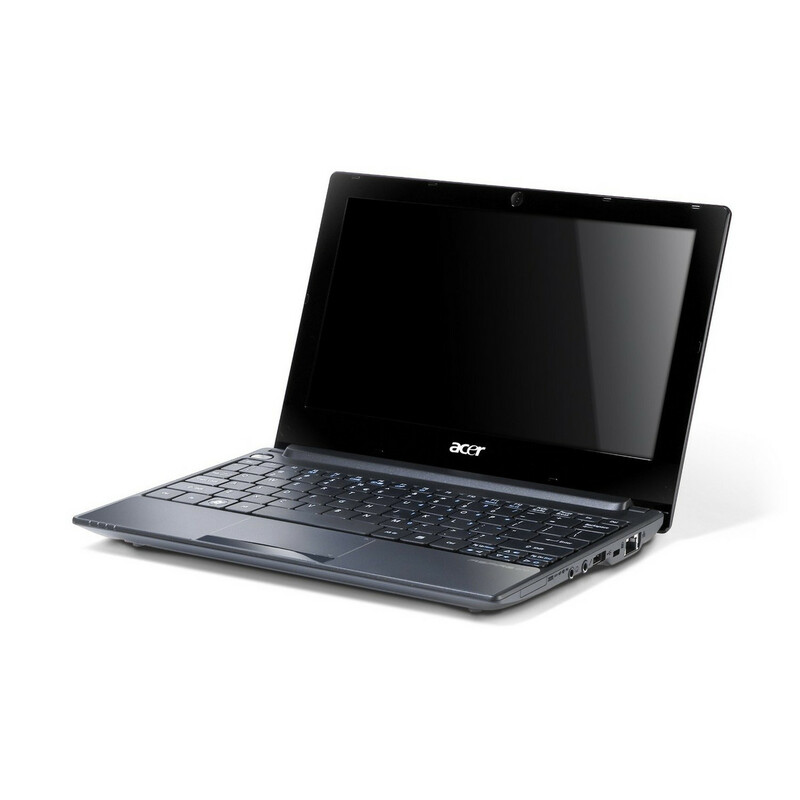 While not without its limitations, the Acer Aspire One D255 is a capable system that will meet the needs of many users at a fraction of the cost, size, and weight of a full-sized laptop PC. But do its price and capabilities keep it competitive against tablets? With more tablets being released weekly, it's anybody's call what the future holds. 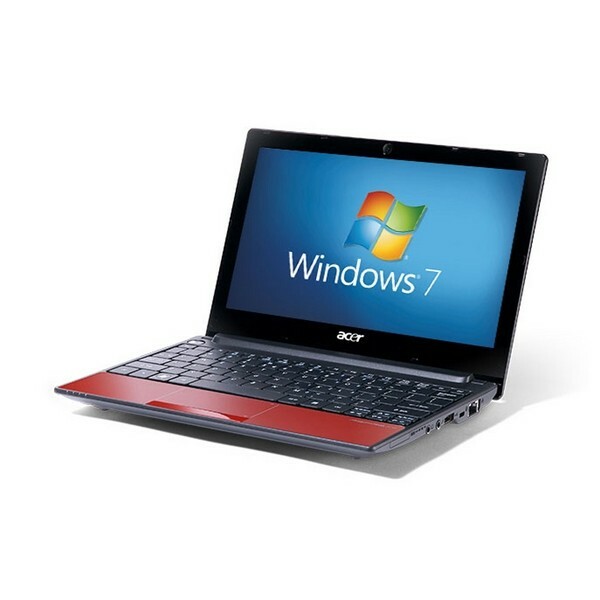 Available in a wide range of colours, this compact and well-built Acer netbook offers not only dual-core computing but also the unique advantage of switching between Android and Windows 7 at will. Unfortunately, both Acer's Android 2.1 implementation and the D255's battery life in this configuration leave much to be desired, so at its current price you're probably better off looking elsewhere. There are always compromises to be made when you build to a budget, and Acer has done well with the Aspire One D255 in order to avoid the netbook feeling unduly cheap or underpowered. 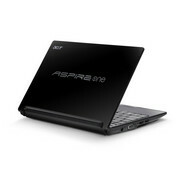 With a street price of $329.99 it’s affordable and offers decent longevity away from the mains. Anybody with ambitions beyond basic browsing and media playback should look to something more powerful, but for mainstream use the D255 is perfectly sufficient. 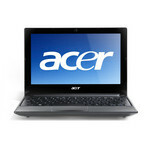 80% Acer Aspire One D255 Netbook; Portable and Affordable! Every product has its strong points and this one does too. Price being the strongest point here, even the form factor, light weight and overall looks are pretty good. I’d say that if you need a very portable netbook with very good battery life (7 hours 30 minutes), at Rs 14,999, the D255 is an excellent pick. If you're looking to buy a netbook, chances are good that price is your number-one purchasing factor. 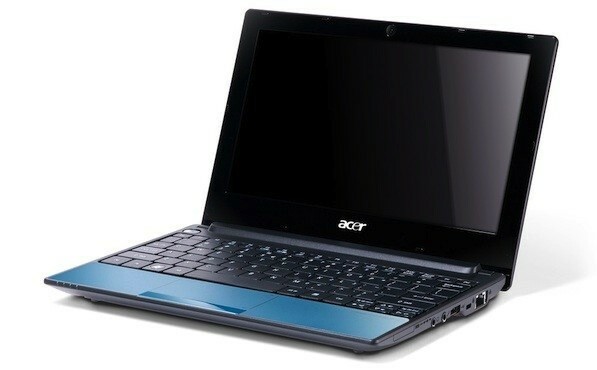 This low-cost netbook stands out for its dual-core CPU, though the speed boost over a single-core chip isn't huge. Still, it's a good choice for those who need to squeak out a little more performance within a very tight budget. 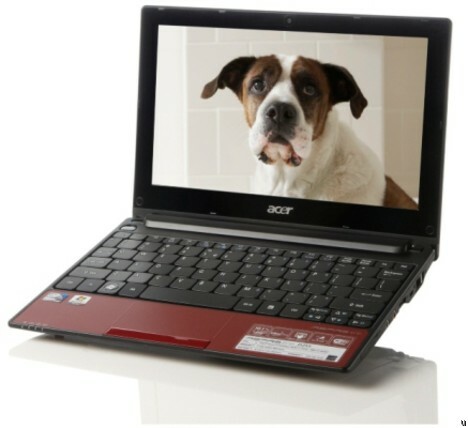 The Acer Aspire One D255 comes preloaded with an extraordinary amount of trialware. It has both McAfee Internet Security and Norton Online Backup running by default. Until you register or uninstall both of these programs, they are extremely annoying as they periodically pop up alerts notifying you to purchase full versions. Acer's Aspire One D255 isn't revolutionary really. What it does do is provide an affordable and more compact netbook than previous models. Prices are under $300 and weight around 2.4 pound. The sacrifices for price and weight come at the cost of both running time and storage capacity. The result is a trade off that will work for those that don't need the storage space or long running times but if you need it, there are other options available. 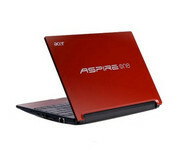 Among the latest dual-core Atom netbooks, the Acer Aspire One AOD255-1203 is the most inexpensive. 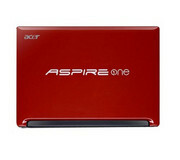 60% Đánh giá chi tiết Acer Aspire One D255. 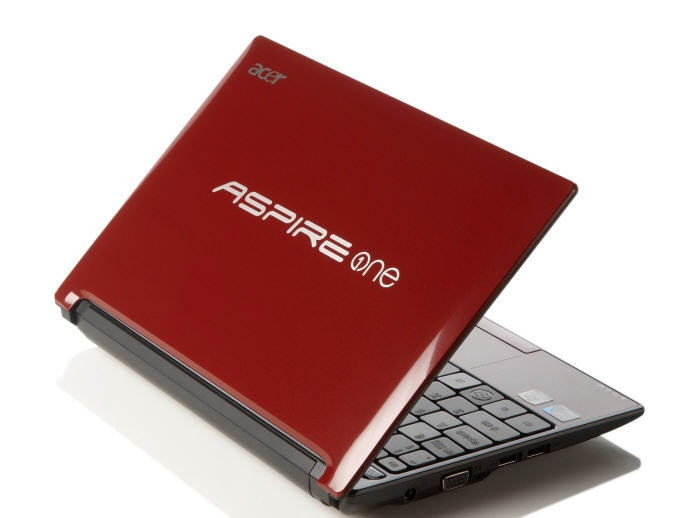 The Acer Aspire One D255 is an update to the D260 netbook we reviewed recently.Acer's rather silly naming convention means there are several D255 models available, with different prices and specifications. A bit more expensive than some netbooks, but this good-looking, relatively powerful model is good value – just make sure you get the right model. 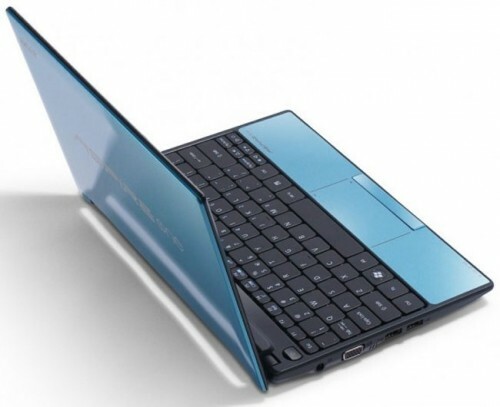 We like the sentiment and the smartphone-centric OS does transfer nicely on to the netbook – but we can't really see the point and were just as happy using Windows 7 for the above. 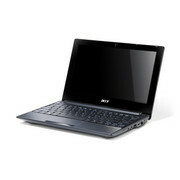 Fortunately, the Acer Aspire One D255 does the basics very well, making this an incredibly usable and portable option. We're just not convinced about the inclusion of Android, however. 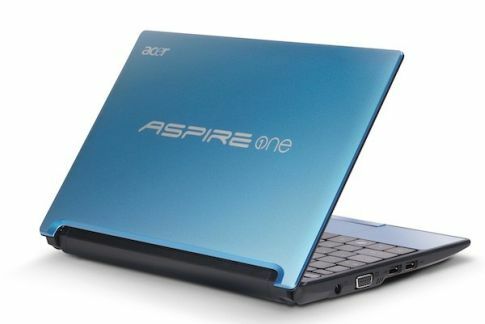 There's little point in buying the Aspire One to use Android which isn't of much use on a netbook for most people. 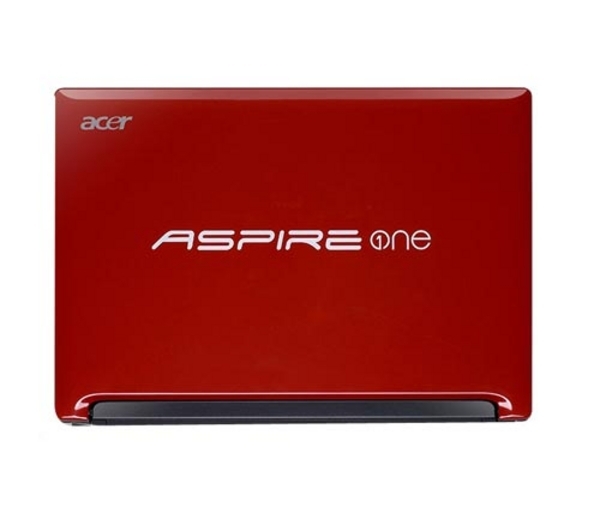 However, when used with Windows 7, the Aspire One is generally a pleasure to use thanks to its long battery life and responsive, comfortable keyboard. If you want extras such as integrated Bluetooth, a SDXC card slot and a matt display, then it may be worth paying £40 more for the Samsung NF210 if you can live with that model's slightly shorter battery life. 72.95%: This rating is bad. Most notebooks are better rated. This is not a recommendation for purchase.» Further information can be found in our Notebook Purchase Guide.